It is not an easy job placing a player in the right spot at the right time. 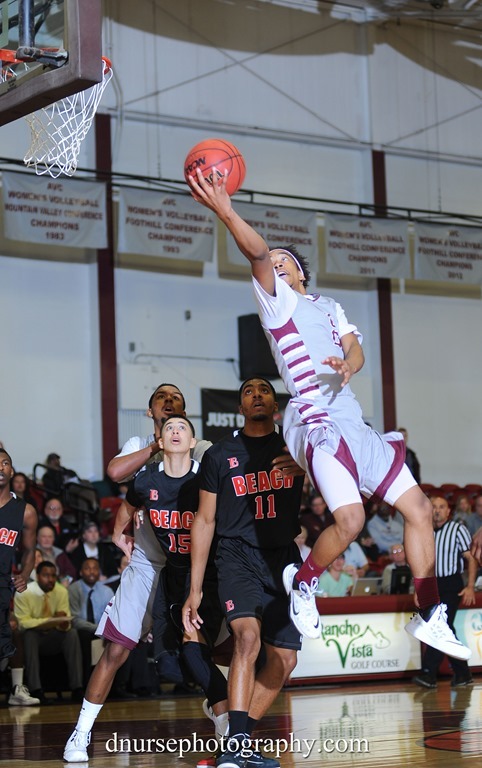 But, the coaching staff at AVC believe that Ismail Ali, 6’1”, 175, AVC’s two year all-star point guard will be a perfect fit at D-1 Bowling Green State University. Bowling Green is located 22 miles outside Toledo, Ohio. 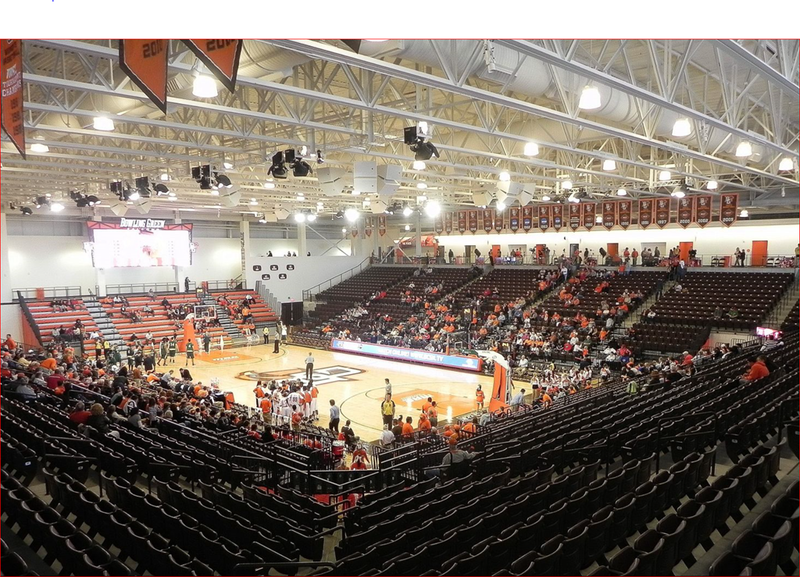 The 21-12 Bowling Green State University who went into the second round of the Mid- America East Conference and the second round of the CIT Tournament was looking for an point guard. One that could step right in and take over for head coach Mike Hager. Ismail should be the man to do just that. A great floor leader who led in assists and second in scoring the last two years for the 51-11(27-5 and 24-6) Antelope Valley College. This should be an ideal fit for Bowling Green and Ismail Ali for the next two year. Ten days in Italy with his D-1 team. Ismail Ali graduated from Bowling Green University this June and hired an Agent to assist him with signing a professional contract.